I don’t always cook, but when I do, I make the dankest meals. Last night I created an entirely gluten free meal, complete with local salmon from the Pacific Northwest. First I unboxed the Annie’s Organic Gluten Free White Cheddar shell mix. 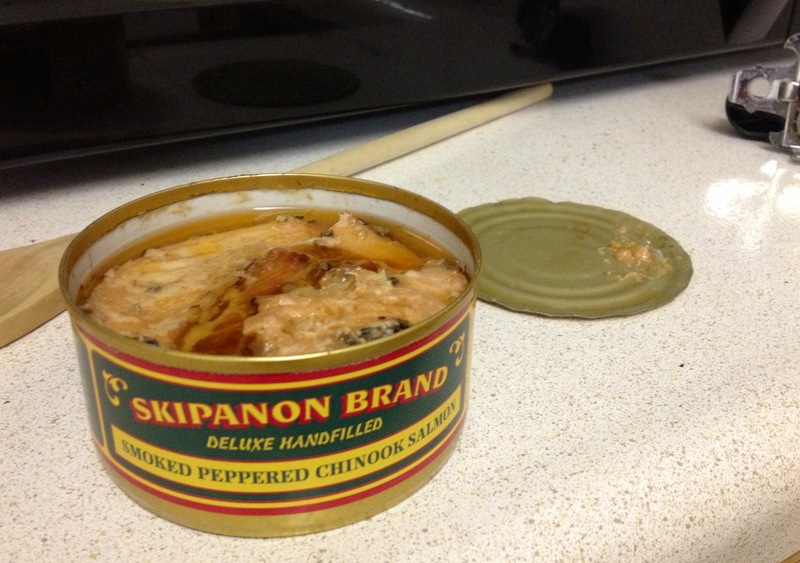 Then I popped the top on the Skipanon Brand canned Chinook salmon. I was impressed with the quality. This was my first taste, and it was amazing straight out the can. 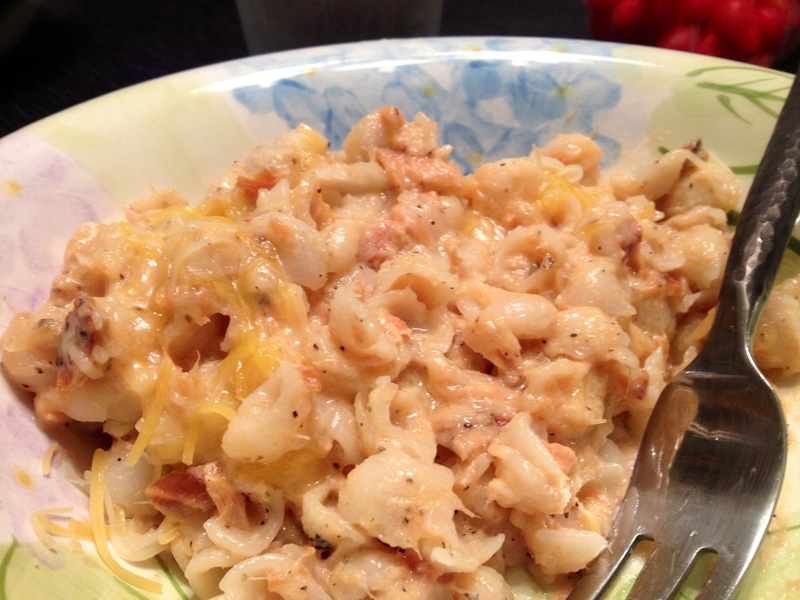 I mixed up the sauce like a boss, adding Tillamook butter, with a dash of spring water, no milk. Then I spiced it up, with lemon pepper, and garlic salt. Finally, I sprinkled Tillamook Mexican cheese on top of the mountain. It was epic! Check it out.